Undoubtedly Twitch’s biggest competitor has got to be UStream. The San Francisco-based company Ustream is a general streaming platform, which allows viewers to find sporting events, talk shows, and private live streams, apart from the general gaming streams like Twitch. Now owned by IBM, the service is responsible for almost a third of all live business video and is used by Facebook, LinkedIn, Intuit, NASA, and Salesforce. Similar to Twitch, UStream is also embedded into Sony’s PlayStation 4, allowing you to stream your gameplay from the console easily. Ustream also supports streams of any kind, something that Twitch has been trying to incorporate with IRL (In Real Life). 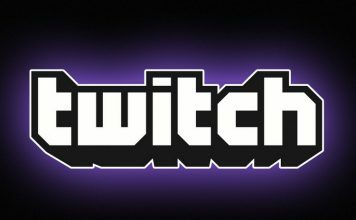 Additionally, while Twitch does host a lot of gaming streams, it has seen a lot of downtimes as well. On the other hand, UStream offers a better streaming service, that rarely experiences any downtime. Also, just like Twitch, UStream also offers its native clients for smartphones such as Android and iOS. No matter whether you are a viewer, streamer, partner, tournament organizer or esports team, Smashcast.tv will offer features tailored just for you. The service, just like Twitch, delivers a “lean-in” experience for viewers to interact with their favorite games, players, and organizations, while empowering broadcasters with unique toolsets, superior streaming technology, chat-casting capabilities, and more. While initially brought out to broadcast streams of Project M and other eSports that Twitch doesn’t support, Smashcast.tv now boasts of higher quality eSport streams than Twitch. Formerly known as Beam, Mixer is Microsoft’s own live streaming video platform. Similar to Twitch, Mixer focuses on video gaming, including playthroughs of video games. The service boasts of exclusive features designed to allow viewers to interact with streams. Additionally, using an SDK, features can be integrated into games to allow users to affect gameplay or vote on elements using buttons displayed alongside the stream. Mixer is a service that’s likely to appeal most to Xbox and Windows 10 players as it becomes fully integrated into Microsoft’s cross-platform plans. Similar to Twitch, there are featured streamers, streams happening at that moment and you can search by a game or by a specific channel. While Mixer supports multiple languages like Twitch, the service takes a step ahead by allowing you to search for streams based on language. 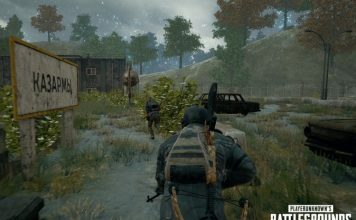 However, one straight advantage Mixer has over Twitch is that it doesn’t require any third-party software to stream on the service; the Mixer client in itself is capable of streaming your gameplay online at a high video quality. Mirrativ (a portmanteau of mirror and narrative) is essentially a live video streaming service solely for smartphones. It combines untethered mobile broadcasting, screen sharing and social interactions into one single app. Available for both Android and iOS, the service allows smartphones users to directly share or stream their screen online for the world to watch. Similar to Twitch, the people watching your stream on Mirrativ can interact with you in real time by submitting comments and asking questions. 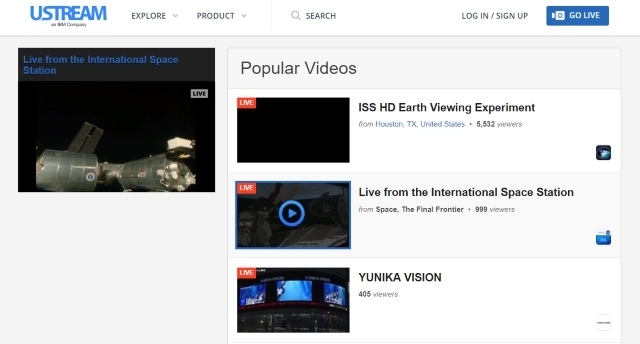 Viewers can also like the stream, which you’ll see as stars on your screen. Also, while Twitch does allow you to stream from your smartphone, it usually requires a third-party client and a tethered connection. On the other hand, Mirrativ opens the door to streaming mobile games without being tethered to a computer. You can further use the service to it can share anything that’s on your screen, including apps or the menus of your phone or tablet. YouTube Gaming is essentially Google’s response to Twitch. 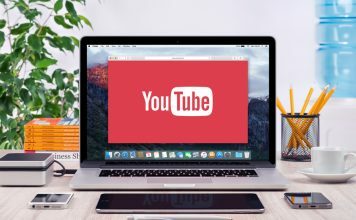 While the service looks and acts a lot like standard YouTube, it features a darker color scheme and focuses purely on live and on-demand video game videos. YouTube Gaming boasts a ton of game-related videos to explore, ranging from simple soundtrack compilations to walkthroughs, and even live reviews. 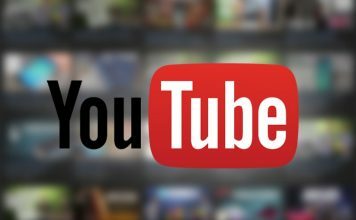 Similar to Twitch, YouTube Gaming has Recommended, Spotlight and Trending sections to allow the user to easily search for their preferred content. Additionally, to get the newest stuff as it’s happening you simply have to click on the ‘Live’ tab. While Twitch does have a lot of gamer-oriented audiences, YouTube Gaming shares a lot of audience from YouTube, which does give it some edge. Also, YouTube Gaming’s viewing experience is literally the same as YouTube, but with an added comments section to the right, allowing your viewers to interact with you. Also, like Twitch, monetization on YouTube Gaming is also quite simple. Periscope is a live video streaming app for Android and iOS which was later bought by Twitter back in 2015. While Periscope was one of the major contributing factors to Mirrativ, considering Mirrativ is a hybrid of Twitch and Periscope, the Twitter-owned service is still preferred by plenty of users around the world. 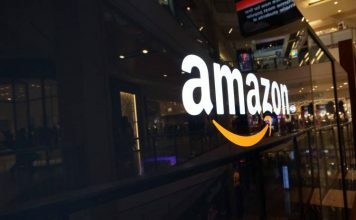 The service allows users to stream from their phones, pushes that stream to their connected Twitter feeds for maximum viewership. 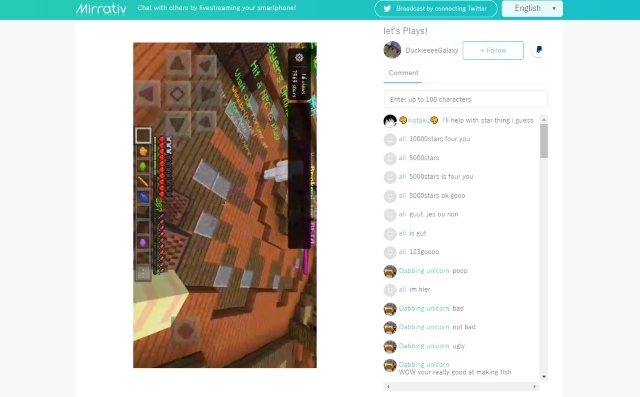 Like Twitch, Periscope also allows viewers to interact with the stream in real time. They can leave hearts and comments as the streamer interacts with the world around him or her. Additionally, users can broadcast in their own preferred choice, that is, portrait or landscape mode. Also, similar to Twitch, streamers have the ability to save their finished streams for later consumption. Periscope also allows the user to block unwanted viewers, like Twitch. Furthermore, users can also stream from their camera, unlike Twitch which only streams the user’s screen. Well, that was our list of some of the best Twitch alternatives out there. Personally, if you’re a PC gamer, I’d suggest using Mixer for its ease of use, and Mirrativ if you’re a smartphone user wanting to live video stream. Also, even if you’re a fan of Twitch, it doesn’t hurt to try out a new service once in a while. So, which one of the above live streaming services did you like? Also, did we miss out on a noteworthy service? Let us know in the comments down below.